This game seems meaningless (I do not think we are going to the playoffs at all) So this game is about pride, I do not like the Jags they block out the Phins games in north Florida. Why do we need this game, other then we are fans and we want to win, do you think we have a shot at playoffs, I ask cause I would like to hear from you/ My main reason I want to win, Chad Henne returns to South Florida. Dolphins should win..but I would really like to see more of some of the younger guys...its evaluation time....no playoffs...only moral victories, confidence building victories, and a chance to see what some of the players who have had very little time on the field can do. I really want to see what Lamar Miller can do with 15 plus touches in a game, or if Egnew does have the ability to be that TE. 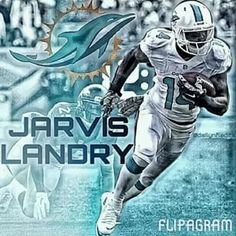 I want to see more Charles Clay and Marcus Thigpen....on an offense starved of speed and ability.....why are these guys not used more? Good question Monk. I think Philbin is still making his culture change, and part of that is rewarding quality practice effort with playing time. Putting in players because they are rookies or high draft picks goes against his grain (I'm assuming). Still, I would like to see these young players as well. We should see a healthy dose of Clay and Miller in the next few weeks. Earn more sessions by sleeving. I'd bet $10 dollars we don't score 4 touchdowns this week. Looks like Hartline needs about 75 yards to pass 1,000. Hoping he gets it this week. 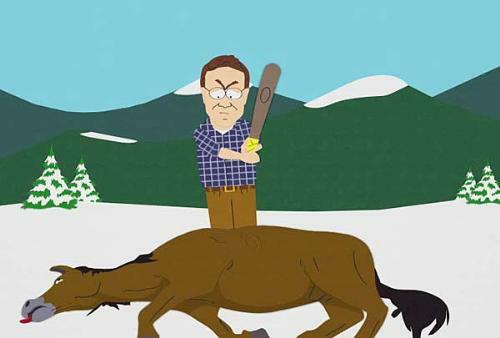 Also hoping Wake can knock Henne on his keister at least 3-4 times. Beyond that, I don't really care much at this point. Only $10? Hedging your bets somewhat there! This is a game that we need and should win. We can't let Henne come back and beat us at home. I am hoping for a double digit victory but not sure with the way the offense is playing if that will happen. I hope the Fins lose this game. I really do. I understand it is backwards logic but this increases our chances of getting better. A win does nothing. I expect Henne to have a good game, especially if Shorts plays. At this point I am just rooting for Miami to finish 5-11. They are a 5 win team and I would like them to finish like a 5 win team. The time to lose games was last year and we screwed that up. No dice. Jacksonville and Buffalo are both too weak. They'll take one of those. While I certainly agree with your stance, there will always be a player that skyrockets during the combine. Every draft as a handful of elite players then there is a drop off. That will be the same in this draft. I want Miami to be in position to get one of those elite players. I do not care what position they play. I agree with ovaw at this point. Although Detroit isnt doing well this year they are a good team. They sucked for so long and had top picks for a few years and became much better with young talent. Thats exactly how i want us to be. Build through the draft and stop being 7-9 with mid picks. "I'd be happy for him. Great Guy! He is like Tim Tebow on Estrogen." -Courtesy of bpastermack talking about John Beck. This is exactly how I felt last year and was criticized to no end and told that I was not a true fan. But I'm sure all those people who bashed me last year would sure like Andrew Luck right now.